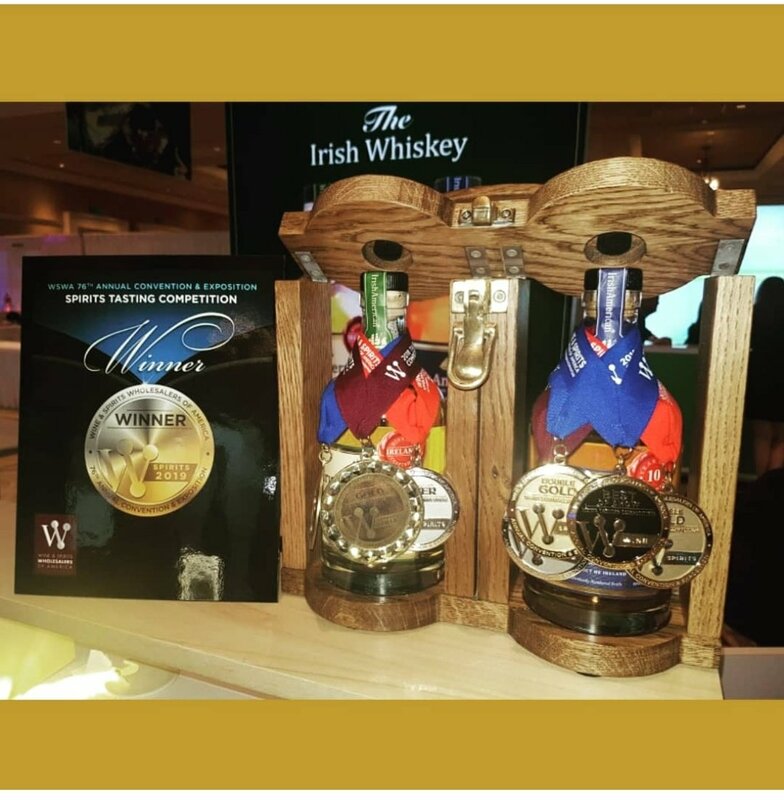 IrishAmerican Whiskey is rooted in the old & great history of Irish Whiskey. It is a brand with a heritage more than 200 years in the making, that celebrates the best of the unique & enduring connections between Ireland & the US. IrishAmerican Classic blend follows traditional blending using – 70% malted barley (rather than using more of the much cheaper grain). The blend is double distilled in copper pot stills (no need for triple distillation with such high quality ingredients) is non- chill filtered for maximum flavour and matured in first fill ex American bourbon casks to ensure real smoothness. Our 10 Year Old is a premium rich full bodied whiskey with a floral underbelly & hints of cinnamon spice. Each bottle is individually numbered and hand corked and sealed with the IrishAmerican seal – guaranteeing our product to you. IrishAmerican Whiskey is perfect neat or on the rocks. You can also enjoy it in a cocktail designed to suit your tastes. Read more to find a recipe to try. We are a small family owned whiskey company. With over 200 years of trading heritage between Ireland and America. IrishAmerican Whiskey has won Double Gold for the THIRD YEAR IN A ROW and also Best in Show 2019 at the @wswaconvention Orlando, the largest beverage convention in the US. 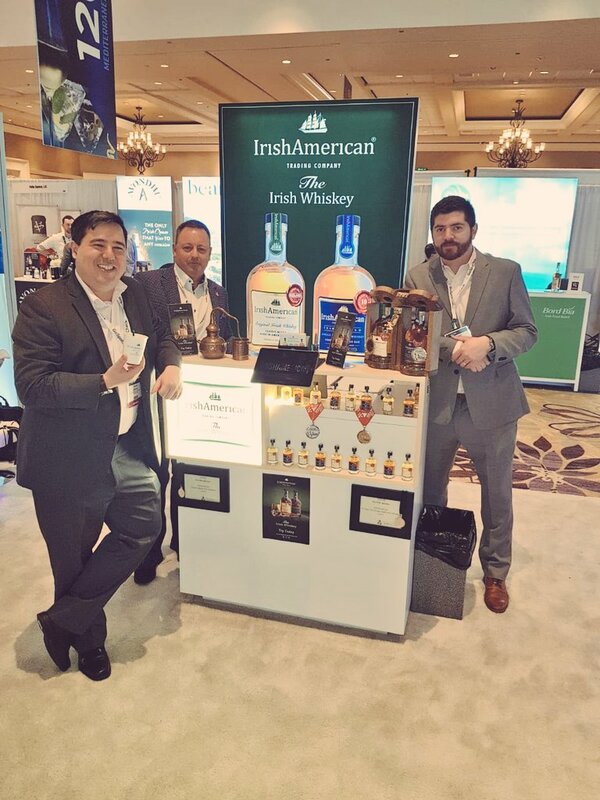 Excellent Cocktail demonstration made with #IrishAmerican whiskey by Aaron Wall at the WSWA Convention 2019. Great to meet up with David & Morgan from Burkes Distribution Boston our Company US HQ at this year's WSWA Convention.